Click to Call (212) 486-2453 ! 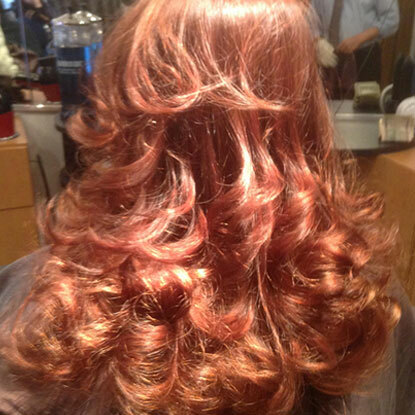 Special offer for $29 wash and blow dry. 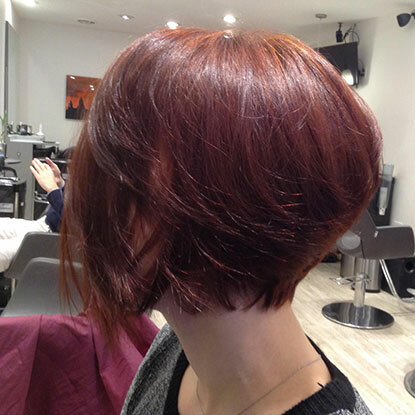 We use organic hair color , Goldwell Nectaya And zero formaldehyde Keratin treatment. We carry a variety of organic products. The best hair salon and men and women stylists in mid town, Manhattan and in Upper East Side NYC with a reasonable price. My name is Marshall Kim and I'm from Cambodia. 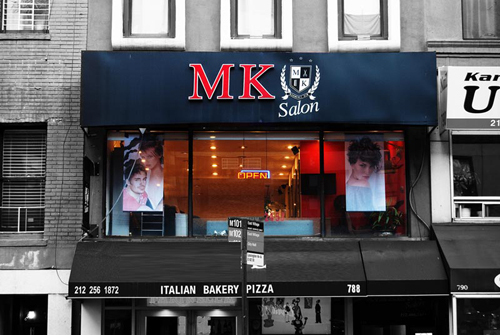 In 1990 I founded MK Salon, a friendly oasis on the Upper East Side NYC, because I saw that families wanted a place where they could solve all their hair-care needs in just one stop. My salon provides the finest products and a staff of men and women eager to help my patrons look their best. Men are as welcome as women in my salon. Let us help you to solve the problems of looking older than you want to look. 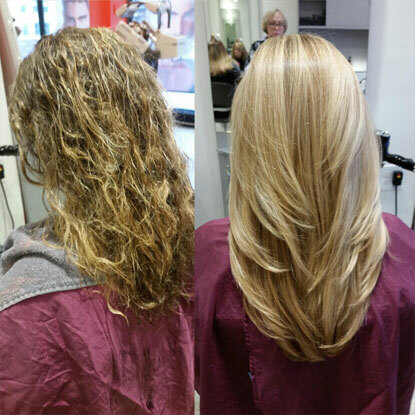 Why choose MK Hair Salon? MK Hair Salon been in the business since 1990 and we know exactly what hair style our customers need and what they want. 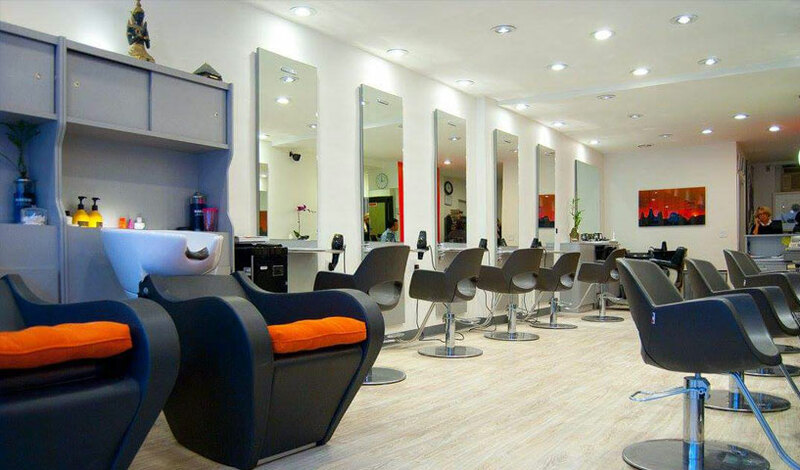 Our Hair Salon is clean, quite, cozy and relaxing. A friendly smile is all it needs to brighten everybody's day. We provide a variety of services for hair styling. 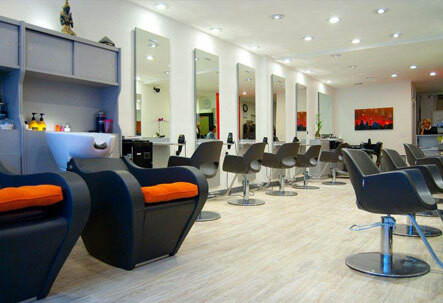 The best hair salon and men and women stylists in mid town, Manhattan with a reasonable price. 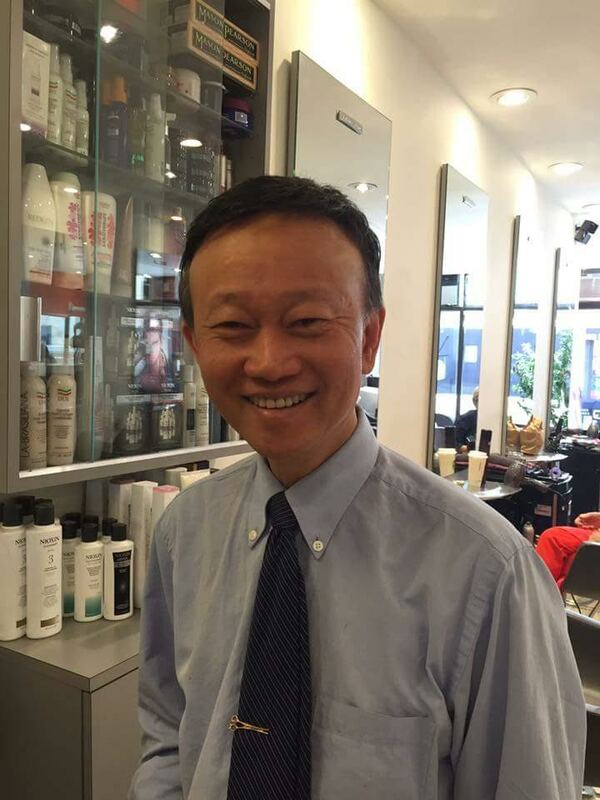 Marshall Kim has over 30 years of experience in hair styling. He is also the founder and director of Cambodian-American Foundation for Education, giving back to his homeland. 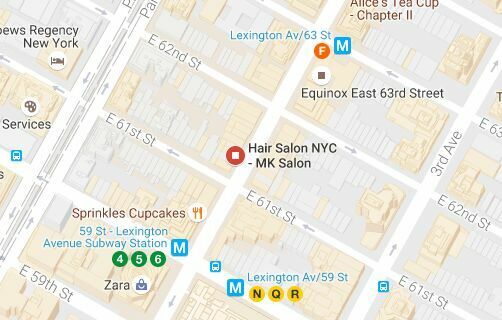 Our hair salon is right next to the F subway station on Lexington Ave, if you look up to the second floor, you will see our billborad. These are the valuable reviews from our deer customers from our Google Business page. 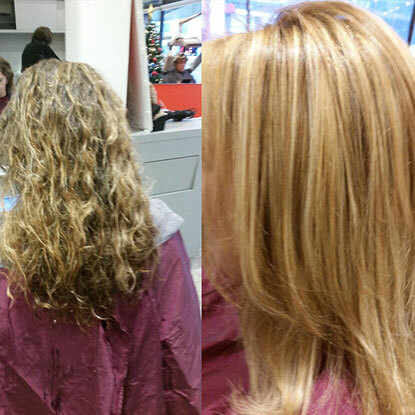 I love MK Salon! The best hair salon and people I ever meet!!! The best hair color and haircut that I ever had, they use the best quality hair color products at a very reasonable price. I highly recommend for everyone go to MK hair salon. I and my whole family have been going to this salon for over 25 years since my kids was 1 year old and now they are all in college. all my friends that I recommended to go to this place are very happy and have a very good experience with MK hair salon .The place is clean, All the people working there have real American's dream and they work very hard to achieve thier dream, and they are very helpful ,very nice and funny too .I am always looking forward to going for my next haircut and color in Mk Hair Salon . The owner is awesome!! Very nice, friendly and family's caring man. He always says hello and goodbye with a smile to everyone that walking in and out. 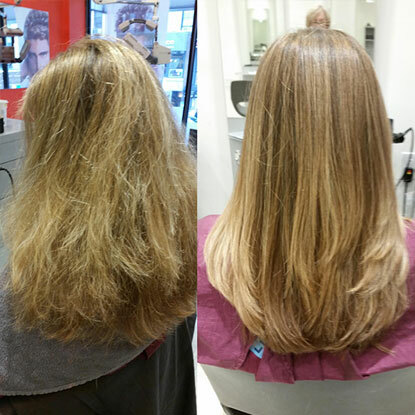 All of these years, I had been searched for a good hair salon with a reasonable price. And I also tried many hair salons and barber shops which charged me quite a bit in hope of getting a sanctifying good haircut. However, in despite of the higher charge, they didn't give me the haircut I was hoping to get. And finally, I found MK Hair Salon and I have been regularly coming to get my haircut here. Also I should mention that Mr. Kim(the owner's name, I believe) is a very nice person with always a friendly smile. ... I came in 20 minutes earlier than my appointment had been scheduled for and the lady who worked there(Very kind lady), attended me immediately. A man named Marshall, whom I believe to be the owner, came to me and began to compliment my thoughts to donate. He then began to explain to me his own charity in support for his home country Cambodia. He is a very thoughtful man who also strives to help those in need. 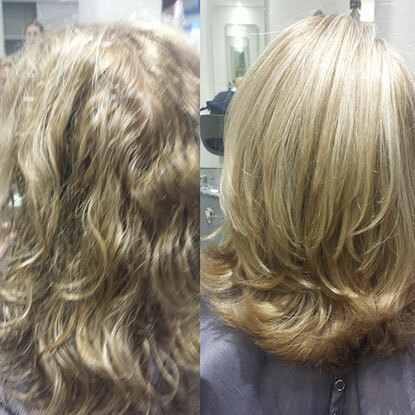 The lady who cut my hair was very professional and an extraordinary hair dresser. I recommend her highly (Her station is the last chair across the shampoo area). After cutting my hair (to donate, the hair has to be measured at least 10 in and tied in a ponytail to be cut correctly), she shampooed my hair and cut it to a style that she recommend. While having my hair cut, I noticed customers being treating professionally and with such kindness by the staff at MK salon. Everyone seemed content with the atmosphere(might I say, is very neat & comfortable yet fashionable). When she finished, I smiled in delight. The style she recommended was very nice and looked great. I recommend this hair salon highly to anyone. The people who work there have the heart of gold. I love Marshall at Mk Hair salon ! He is doing my family hair and all my friends for many years.... Me, my two daughters,my son and my husband always come out of his hair salon looking great ! Peoples asking me all the time where we got our hairs done and I recommended them go to see Marshall ! He is the best hair color and cut and a wonderful Kindness's man that I ever meet ! Please share us on social media. We gracefully appreciate it! MK Salon © 1990 - 2019, designed and promoted by 369 Web Nail Spa.